The Fort Pitt Museum is gearing up for a summer season jam-packed with living history demonstrations, educational programs, and opportunities to get outside and enjoy the sunshine in Point State Park. Check out five exciting activities taking place at the Fort Pitt Museum this summer … we hope to see you soon! 1. Calling all history buffs: Join us for our Speaker Series this summer. Dr. Fred Anderson is the author of well known French and Indian War books, “Crucible of War” and “The War That Made America.” In this lecture, he will focus not on General John Forbes and his expedition across Pennsylvania, but on the history of American Indians in the Ohio Valley, providing a new perspective on the fall of the French at the Forks of the Ohio River. The 5th annual Women’s History Seminar will feature two speakers. Mary Miley Theobald, author of “Death by Petticoat,” will discuss 18th century misconceptions about women and how certain myths get started and continue in modern museums. 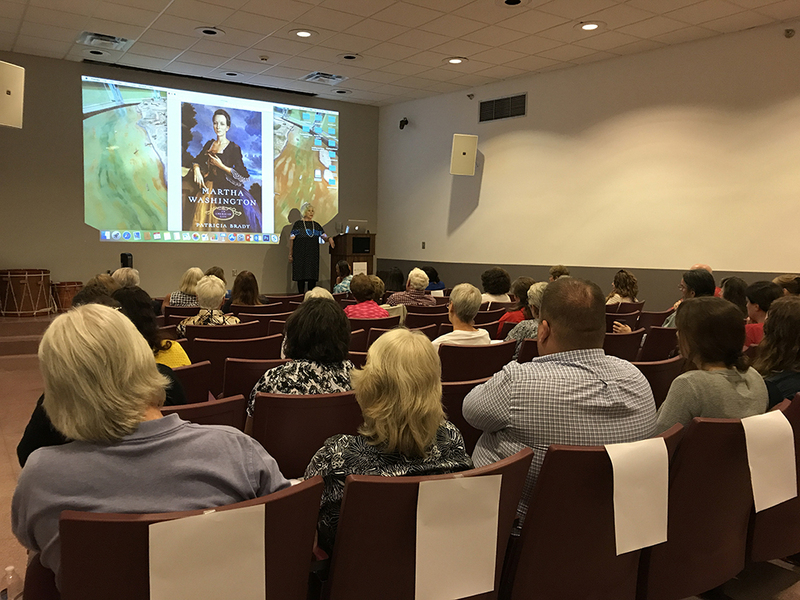 Ja:no’s – Janine Bowen, the Allegheny Territory, Language Department Director at the Seneca Nation, will explain the role of Iroquois women in promoting Seneca language and culture. 2. 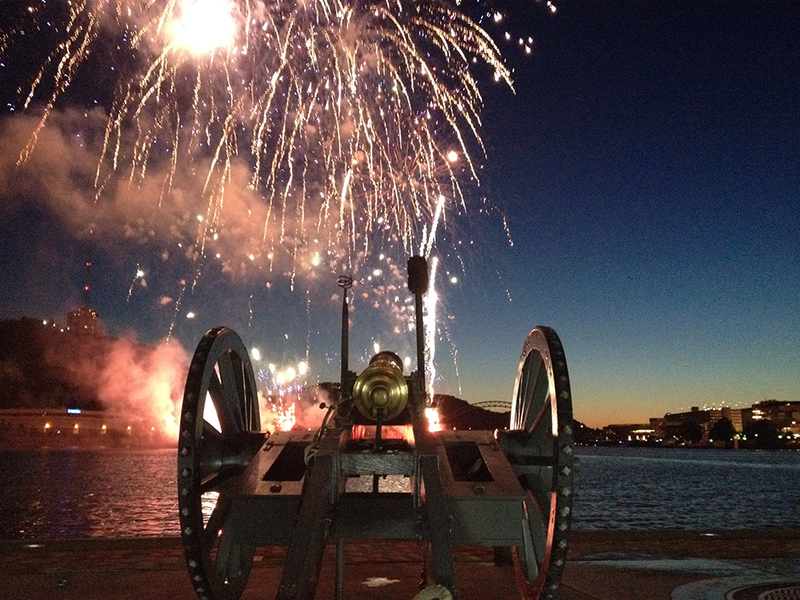 Start your weekend with a bang and watch us fire a cannon right in Point State Park. 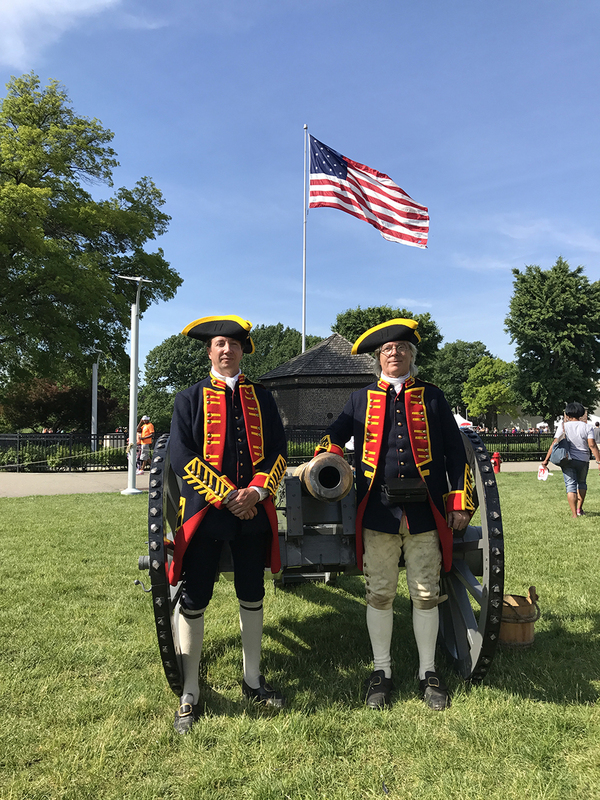 The Fort Pitt Cannon Crew will be outside this summer firing the cannon, weather permitting, and demonstrating 18th century soldier life during Living History demonstrations. On larger event weekends, including the Three Rivers Arts Festival Three Rivers Regatta, visitors can also visit a carpenter and a blacksmith to learn how their trades assisted the 18th century artillerist and life at Fort Pitt. 3. Learn from the experts during a guided tour of the museum. Want to visit the museum, but don’t know where to begin? 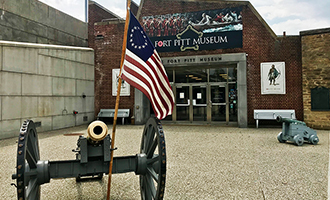 Starting Saturday June 2, one-hour guided tours of the Fort Pitt Museum will be offered at 11 a.m. and 2 p.m. every Saturday and Sunday throughout the summer. Tours will highlight the Fort Pitt diorama, Trader’s Cabin, Keystone of the Frontier exhibition, and the museum’s new From Maps to Mermaids: Carved Powder Horns in Early America exhibit focused on the art and history of the 18th century powder horn. Tours are included with regular museum admission, and no registration is required. Plus, children are encouraged to join and follow along with a scavenger hunt to win a prize! 4. Explore the museum after dark during 21+ after-hours programs. The Fort Pitt Museum’s next after-hours program for visitors 21 and older will be on July 4 from 5:30 to 8:30 p.m. Explore the exhibits and learn to play 18th century tavern games from costumed reenactors before the fireworks in Point State Park. All exhibits will be open, and volunteers will answer questions and share interesting facts about Fort Pitt and the French and Indian War. Tickets include light hors d’oeuvres and access to a cash bar provided by Roman Bistro, Vue 412, and Metz Culinary Management. 5. Have an outdoor adventure during partnership programs with Venture Outdoors. On Saturday, June 23, participants in the Fort Pitt Bike Ride program will bike from Braddock, Pa. to the Fort Pitt Museum to learn about General Edward Braddock’s 1755 campaign. 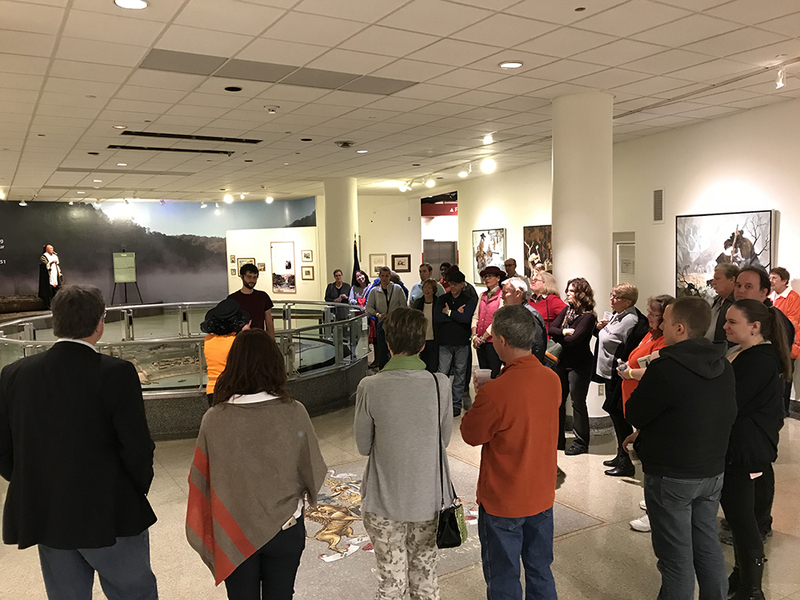 Included in this experience is a tour of the Fort Pitt Museum and a tour of Point State Park with the park’s Environmental Education Specialist. 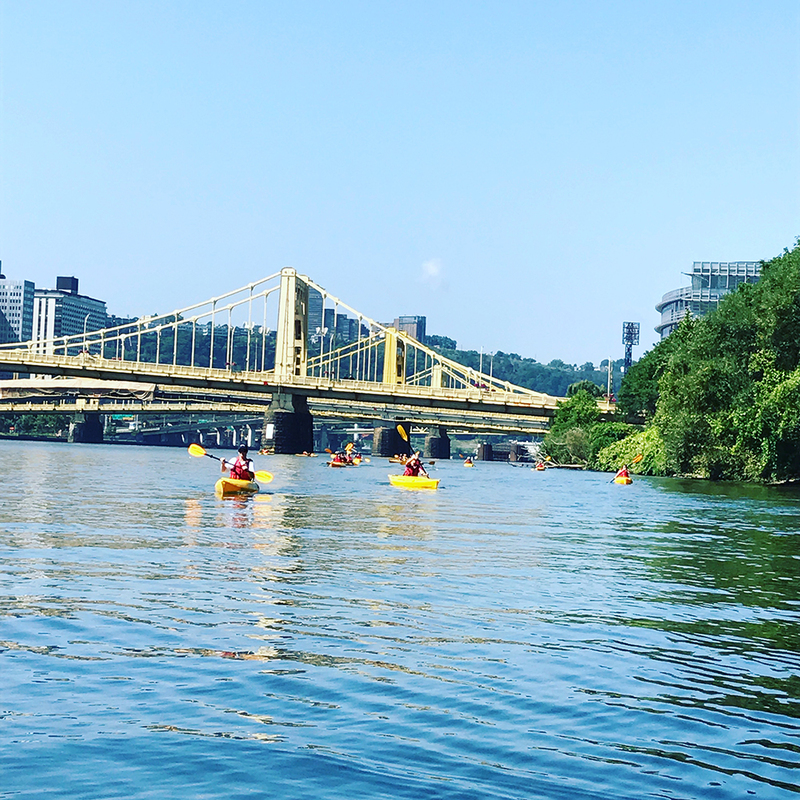 Plus, the popular Pittsburgh History Paddle will return with dates in July, August, and September. As part of the program, participants will kayak on all three rivers of the Forks of the Ohio! Check our events calendar for up-to-date event information and program registration. Kathleen Lugarich is the Education Manager at the Fort Pitt Museum. • Happy Thanksgiving, and Happy Birthday Pittsburgh! • Book Review: "Drums in the Forest"
• Happy Birthday, Nat Youngblood! • "I had to take the fife and use it"
The Museum Shop has new shirt designs and a new shirt featuring the British Red Ensign. Come get yours today! Interested in getting monthly blog posts from the Fort Pitt Museum direct to your inbox? Subscribe below.